You can also order them online from Zenxin at http://organicdelivery.sg/ , email to homedelivery@zenxin.com.my or call 6779-7839 and 6778-7369 for orders. Alternatively, you can do your shopping at Zenxin Organic Shop Singapore @ Pasir Panjang Wholesale Centre. They are open daily from 8.30am to 6.30pm. They have an impressive selection of organic fresh produce, beverages, dried goods and even wines! So, what is the hype about Kale? Calcium : Prevents bone loss and maintains joints flexibility. Research has shown that Kale has more Calcium than milk! Iron : Formation of haemoglobin and transporting oxygen to our organs. It is also high in fiber, low in calories and fat. 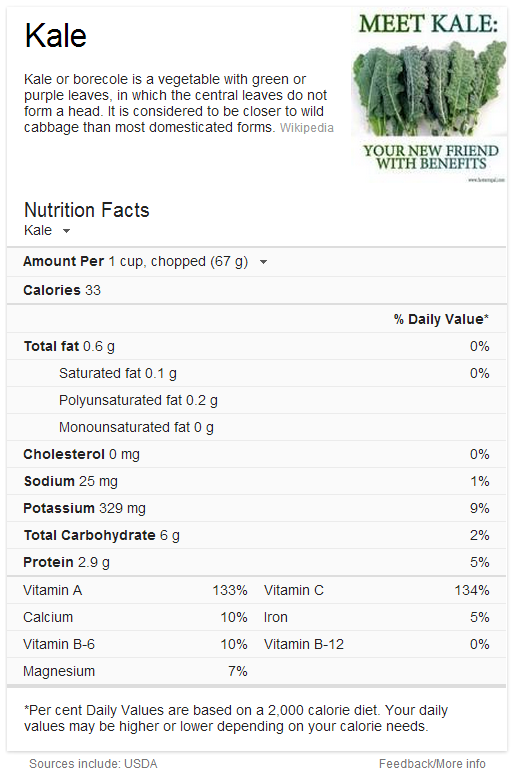 I love how Google now shows nutritional values of healthy food right at the search page. In general, Kale has a good amount of antioxidant and anti-inflammatory properties and is beneficial for overall health. However, remember to take everything in moderation. 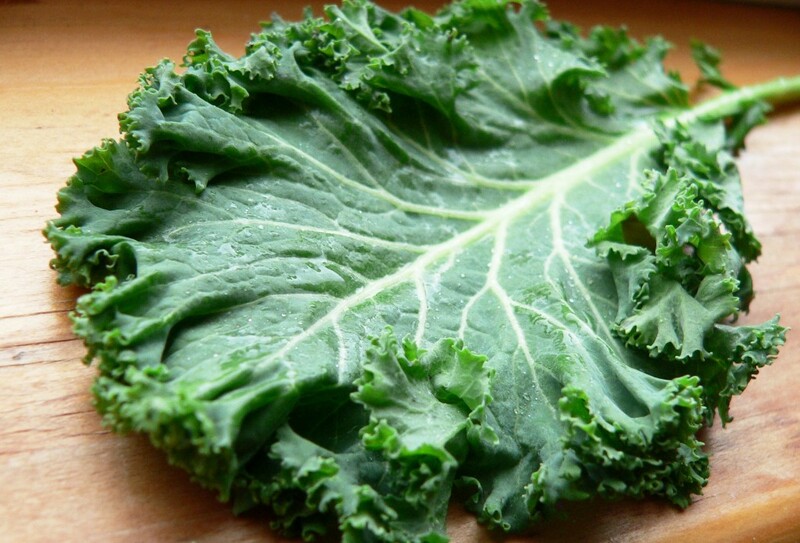 Kale also contains significant amount of oxalate. If you have a history of oxalate-containing kidney stones, you should avoid over-consuming. Although the taste of Kale is slightly more bitter than Spinach, it can still be easily masked by most fruits. You can also steam them, add them to your egg omelettes and even make Kale chips! If you do come across them at the groceries, try adding them to your next green smoothies! Hope this post is helpful and informative. 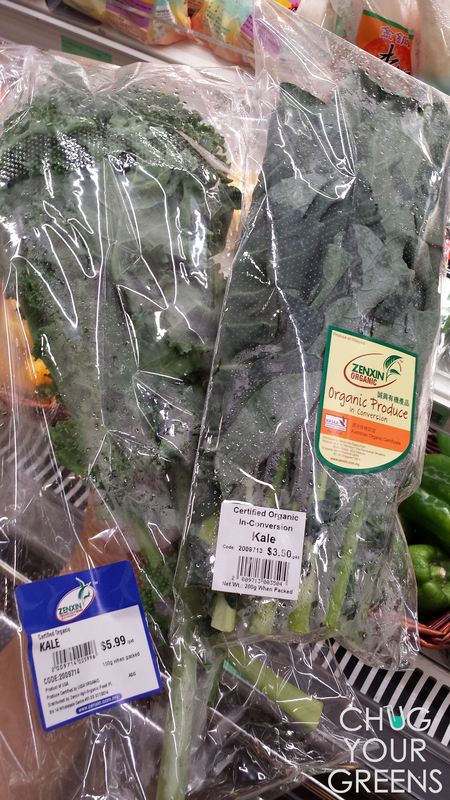 i go to cold storage very week but have never found kale. fell in love with it in the usa when we ate it in whole foods! will try to open my eyes bigger and find them now!! thank you!! I really love Kale! I have been making green smoothies with kale, or spinach or swiss chard, or other greens for a few years now, and you’re right, the fruit masks the flavour and allows you get all the amazing benefits of adding kale to your green smoothie – especially Vitamin A which is such a powerhouse vitamin for your skin! Yes Laura! There is so much nutrients packed in one drink! Much more beneficial than store-bought juices… And it’s also really fun mixing fruits & veggies 😀 Glad you enjoy Kale too! We have either the dinosaur or the siberian kale which is slightly curly at the sides.